Whoa there partner! Lookin’ to find yourself your very own customizable Western Hat? Well, you’ve come to the right place for that. Here at BRAVA Marketing, your wildest, wild west dreams are about to come true. Saddle up and get ready for custom branded Cowboy Hats to come your way. Sometimes you need something that just adds that final touch to an outfit. Whether that be a costume to a company party, you’re looking for a gift to give to someone special, or you just like rocking out with a Western look, you can’t go wrong with a this as the final piece. Throw it back to your favorite western movie, the main character always looks stylish riding up in his “ten gallon hat”. Who says that you can’t do the same? With BRAVA Marketing you can take the design, shape, and color of any item of your choice, and put the logo of your brand or your company on it! Since BRAVA can do just about anything, why not take advantage of that? As a result of that, these Western Hats are the perfect accessory to wear around! Not only that, but its an easy way to show off your brand or company, without doing any sort of real advertising. Picture this: You’re walking down the street, strutting along in your beautifully designed western hat. Obviously everyone will be looking at how great you look in it, so why not smack a company logo on there, and show the people passing by that you proudly wear your company on your clothing! 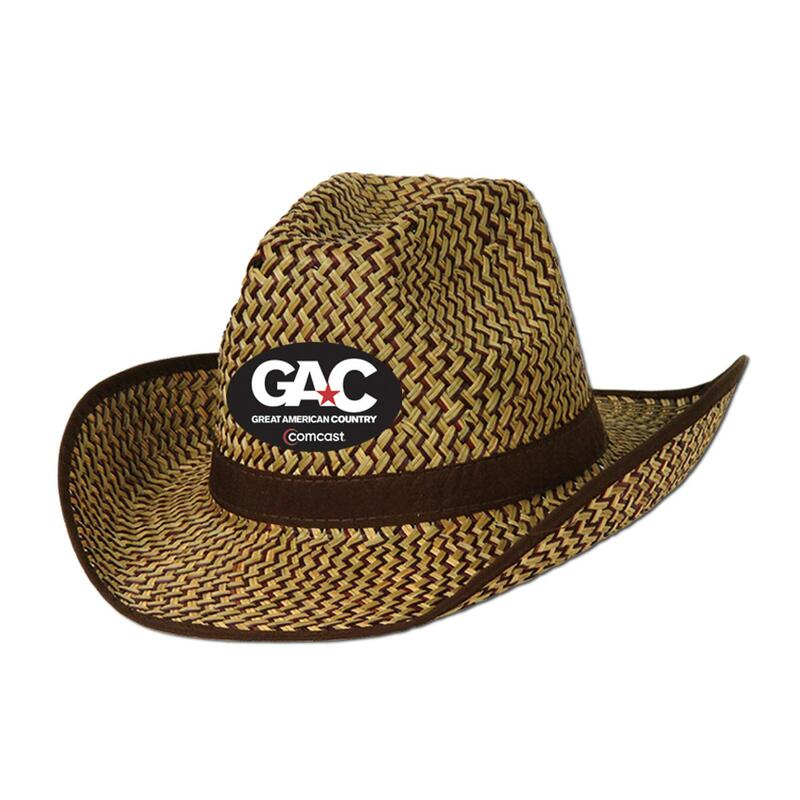 So, it only makes sense to order your next branded cowboy hat from BRAVA Marketing, so you can get it just the way YOU want it. To check out all of the different Western Hats available and how to customize them, click right here!